Thursday June 14, 2018 6:30 pm at the NYC Fire Museum (278 Spring St. NYC), $40 Donation includes food & drinks and a copy of the book. ALL PROCEEDS GOING TO THE RAY PFEIFER FOUNDATION. 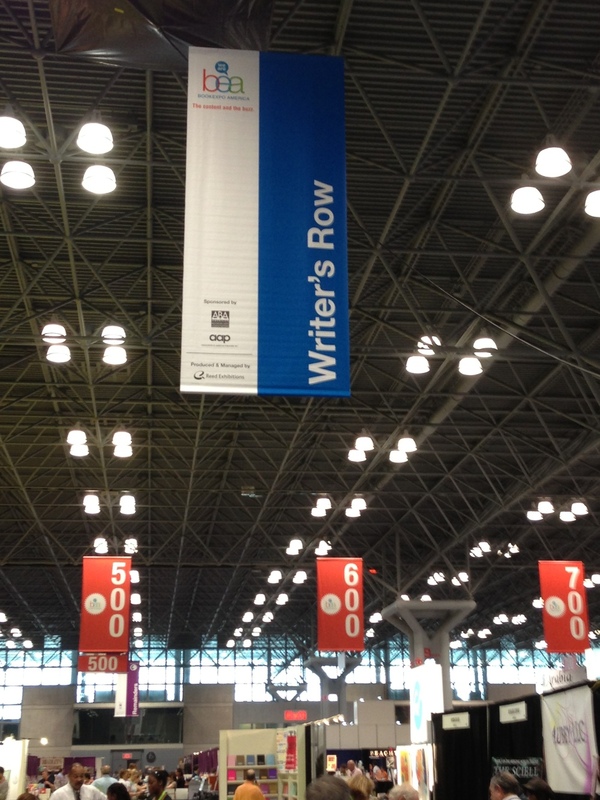 PHOTOS FROM THE BOOK EXPO AMERICA! 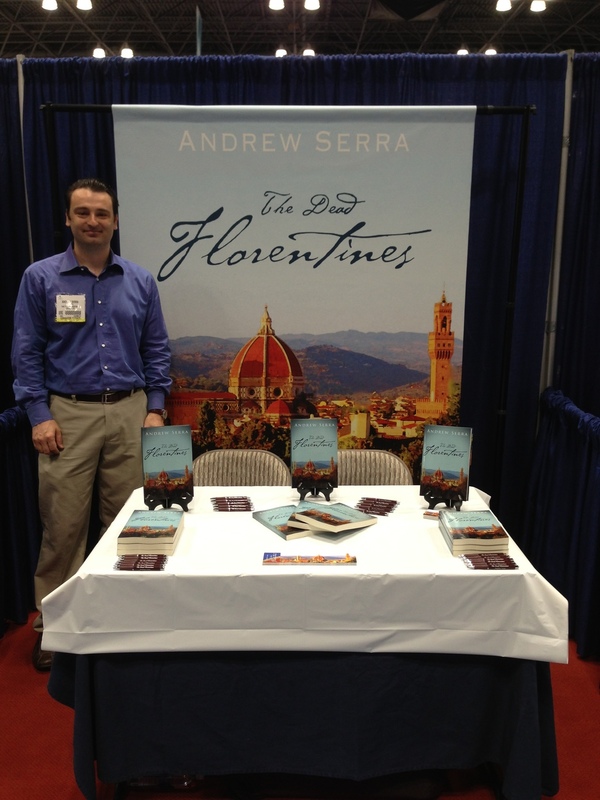 Join us on Thursday January 10th for the launch of Andrew Serra's debut novel, The Dead Florentines.